All tracks Traditional unless otherwise noted. 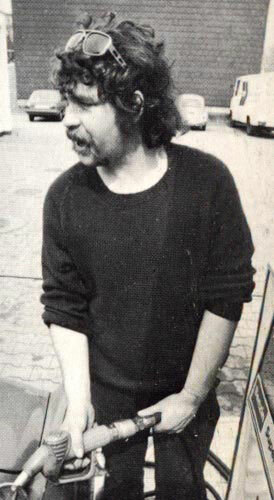 Will Ye No Go To Flanders? 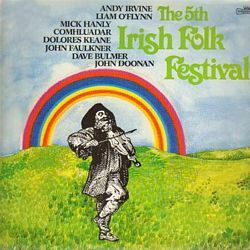 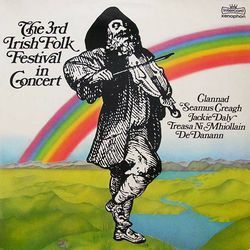 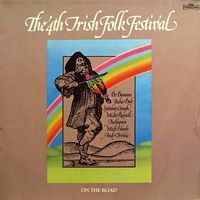 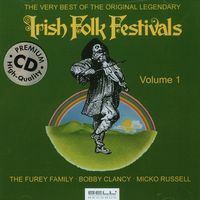 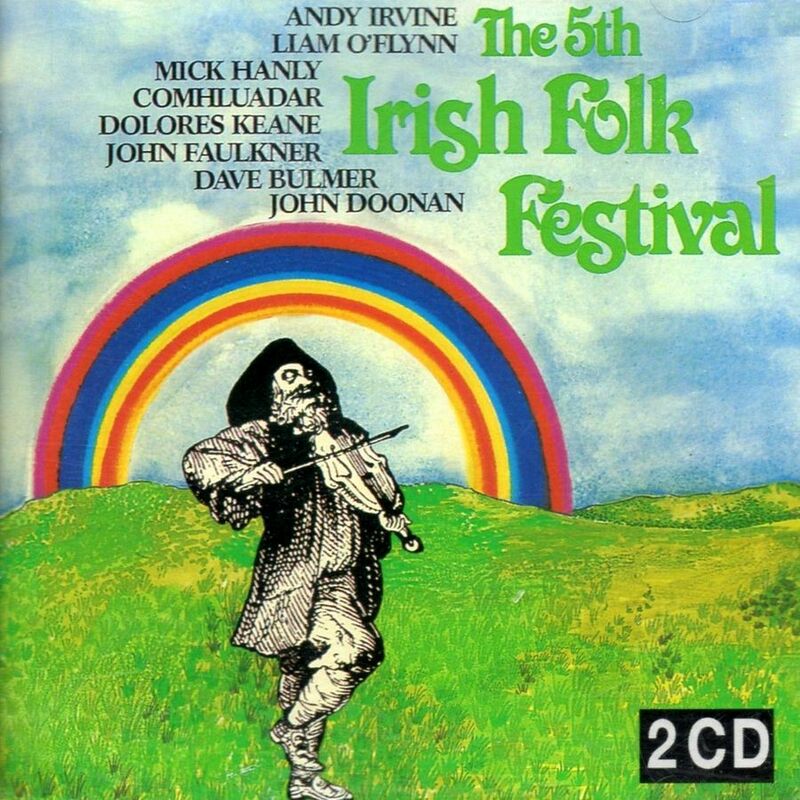 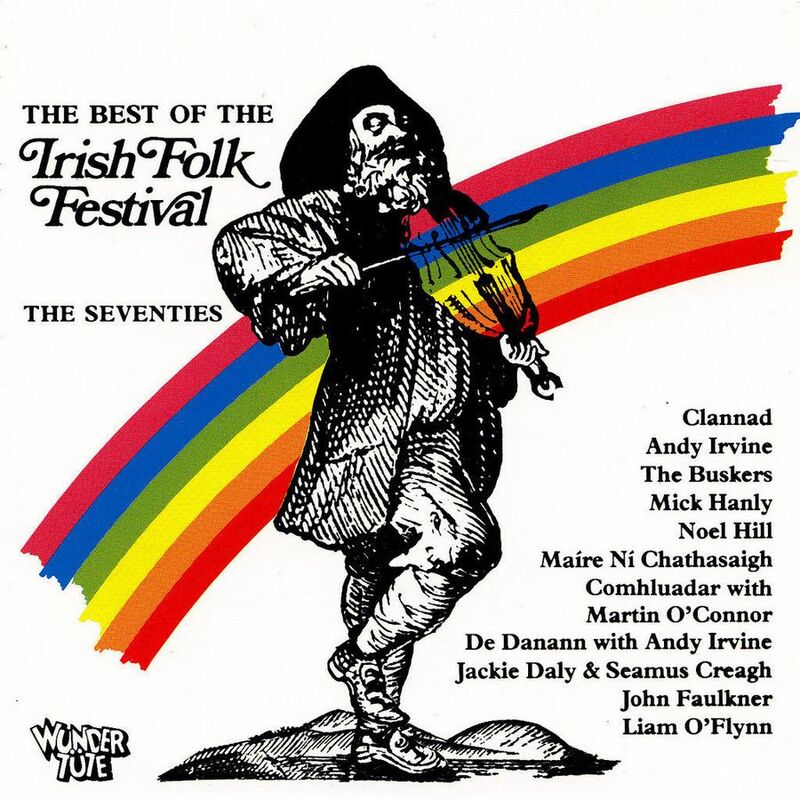 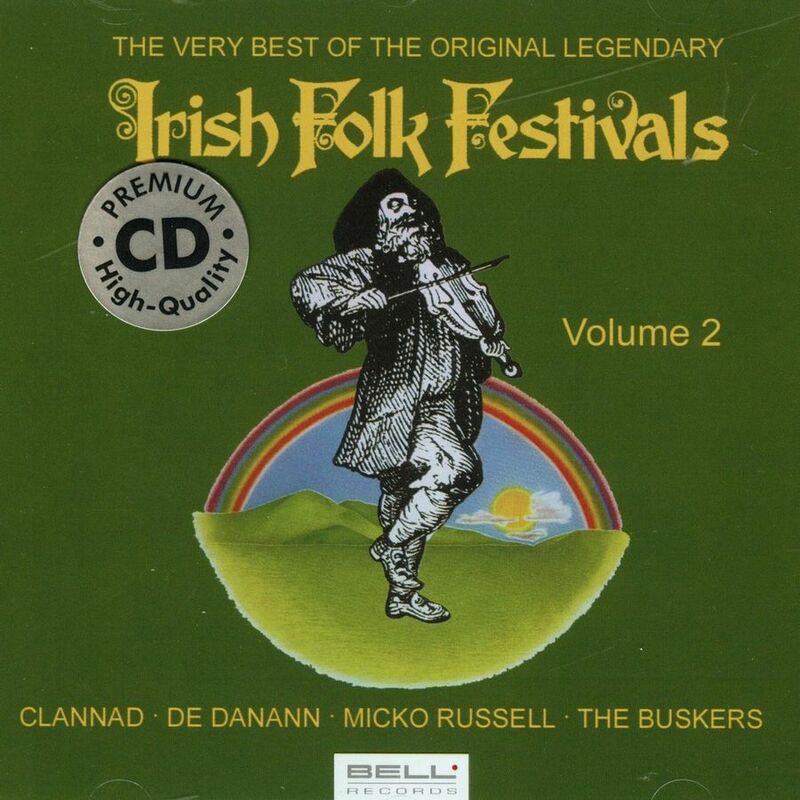 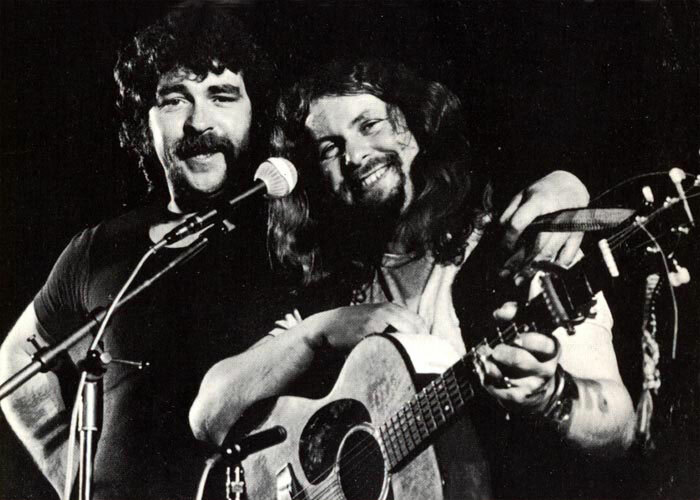 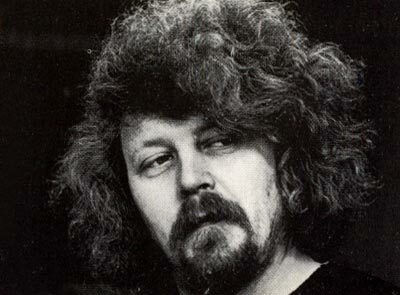 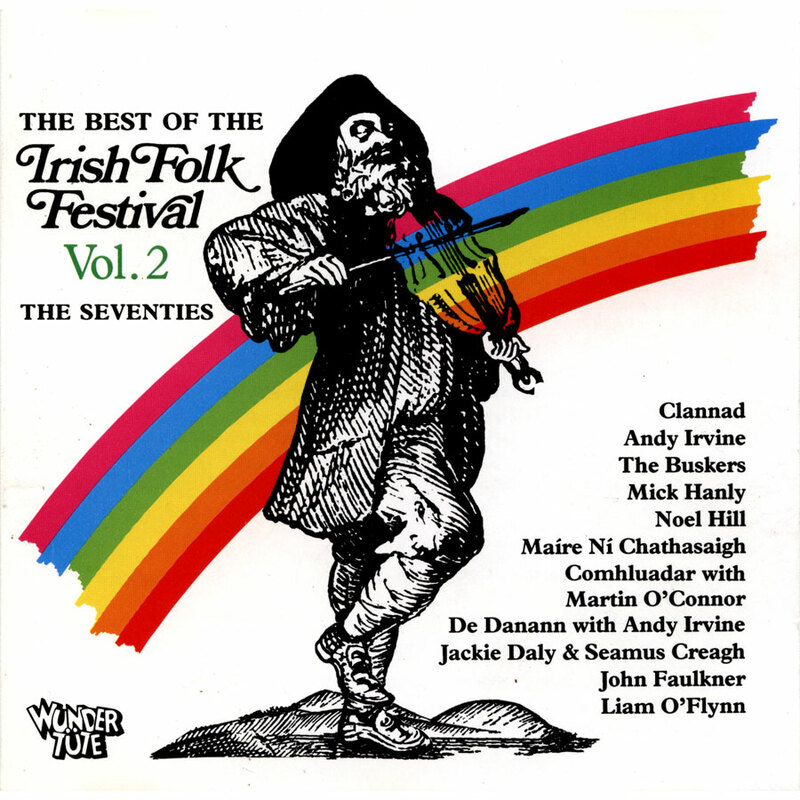 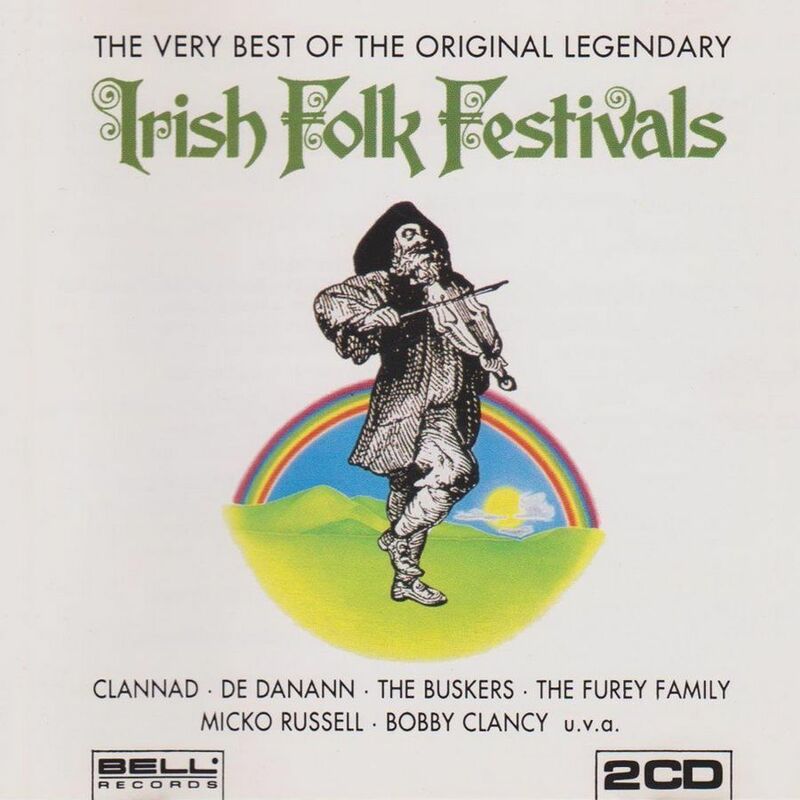 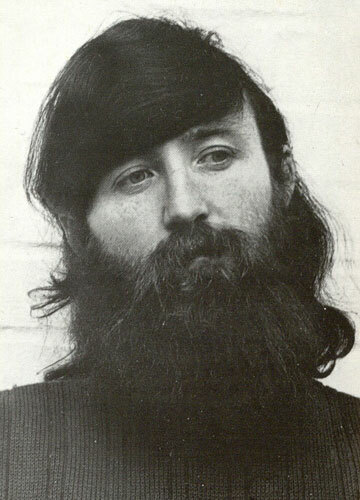 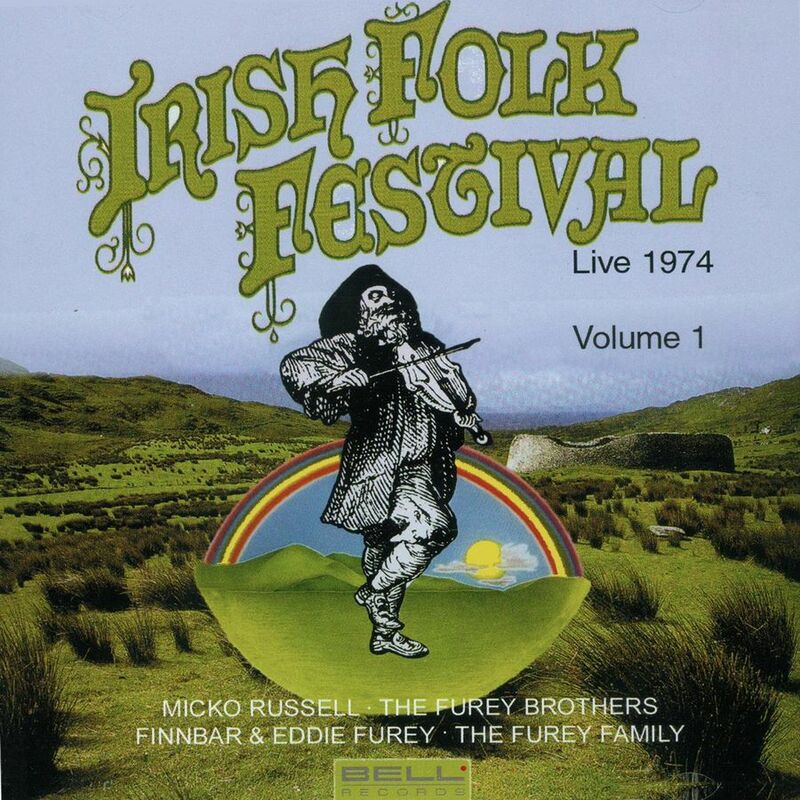 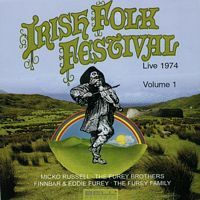 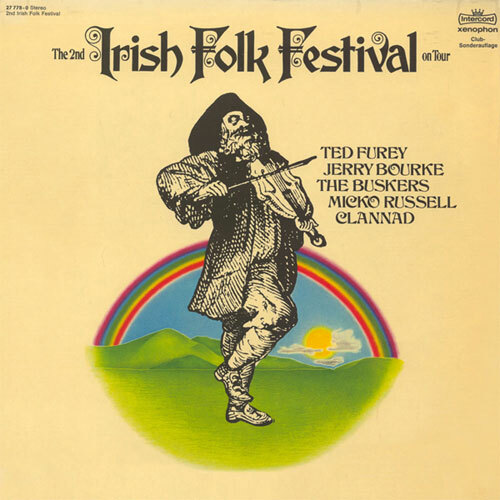 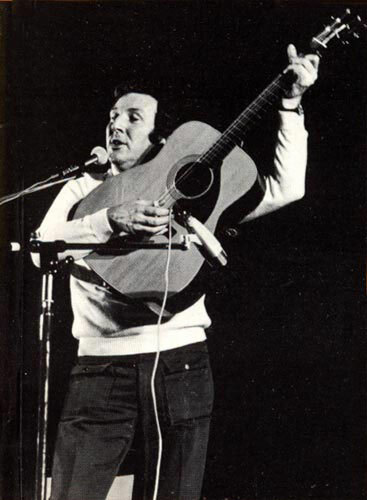 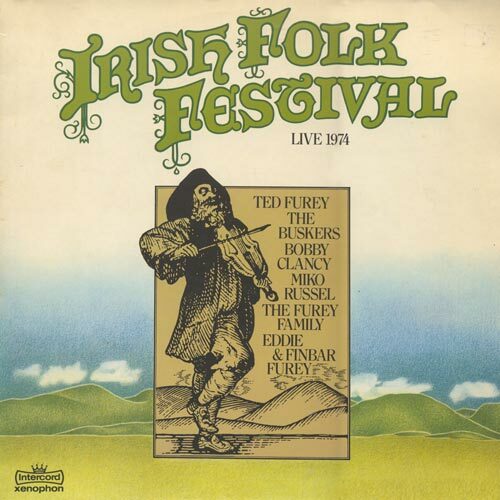 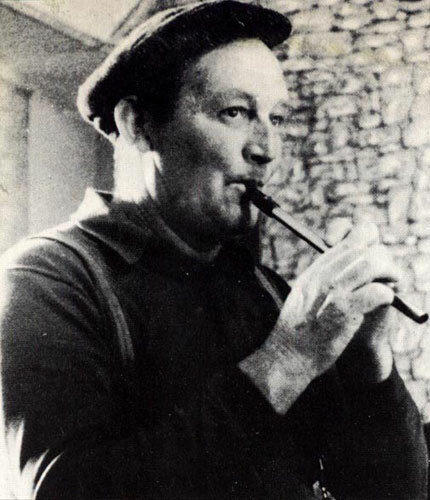 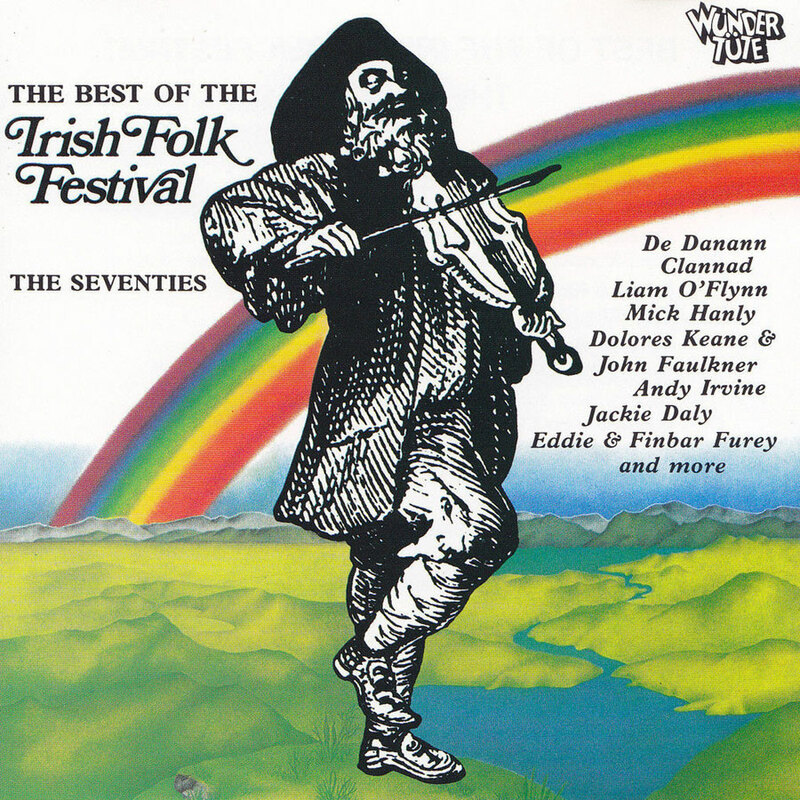 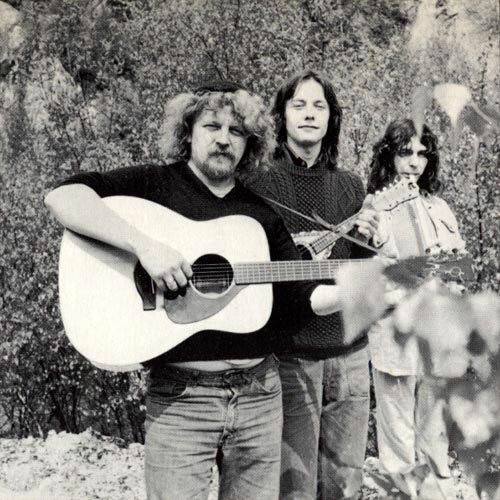 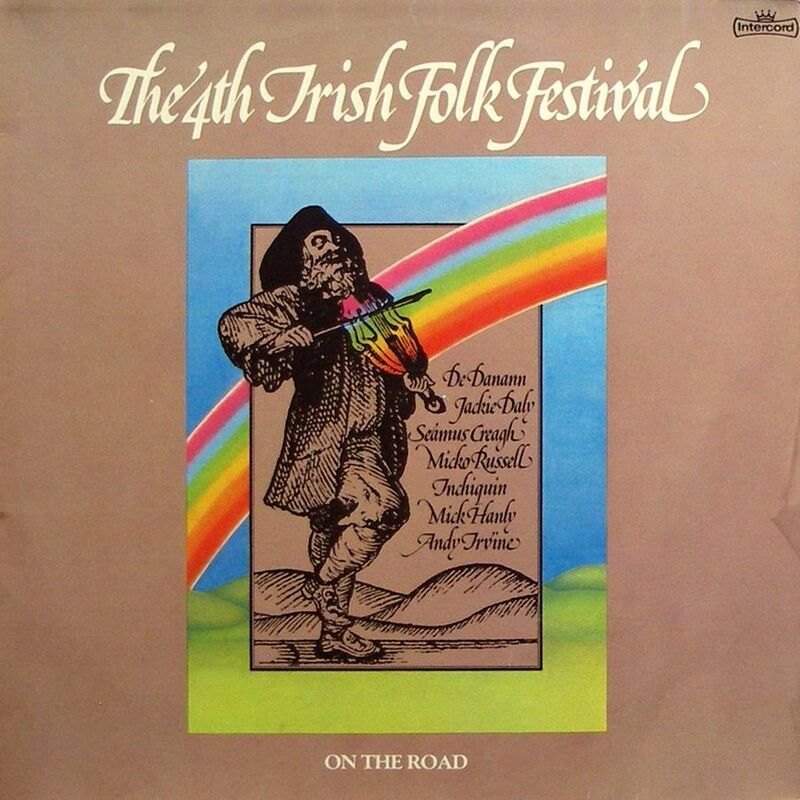 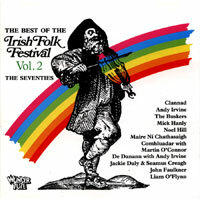 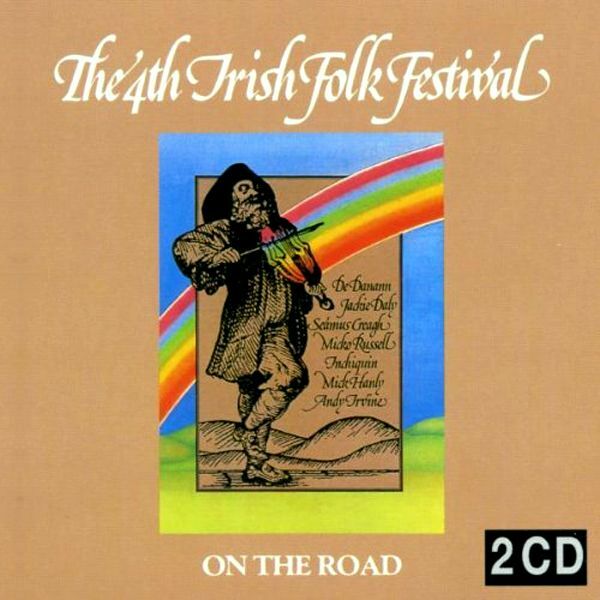 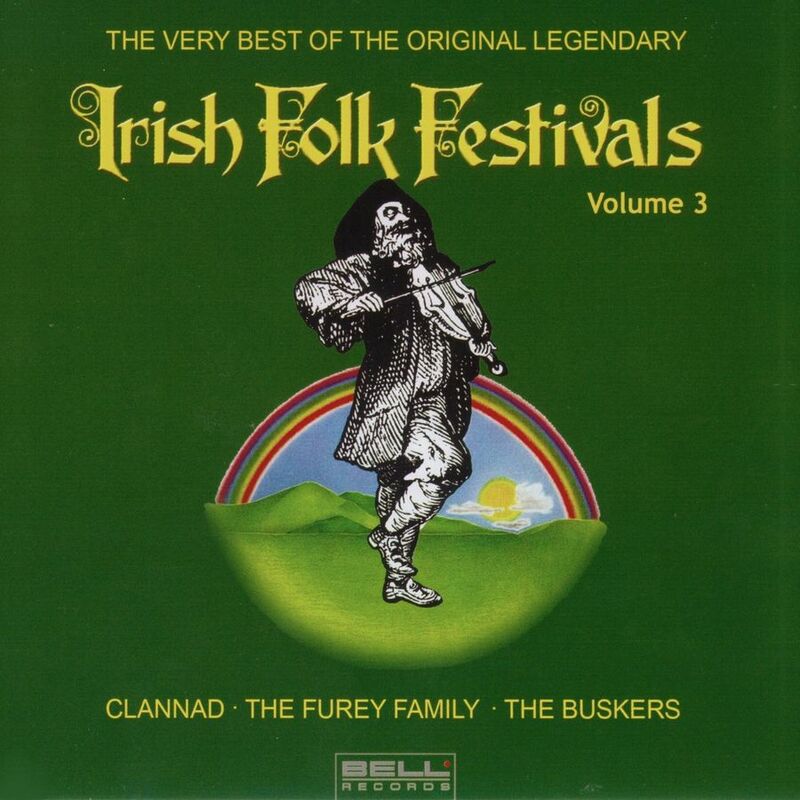 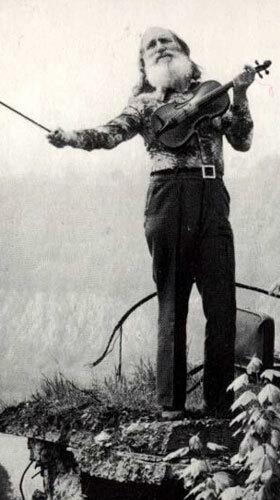 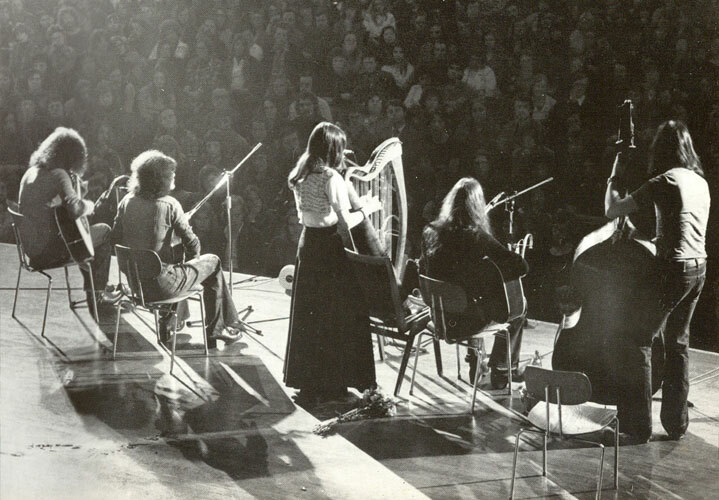 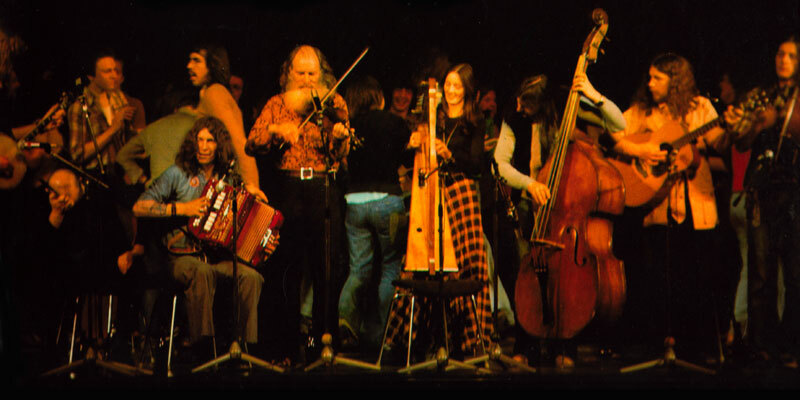 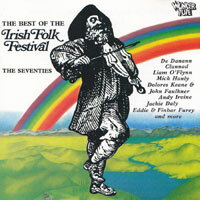 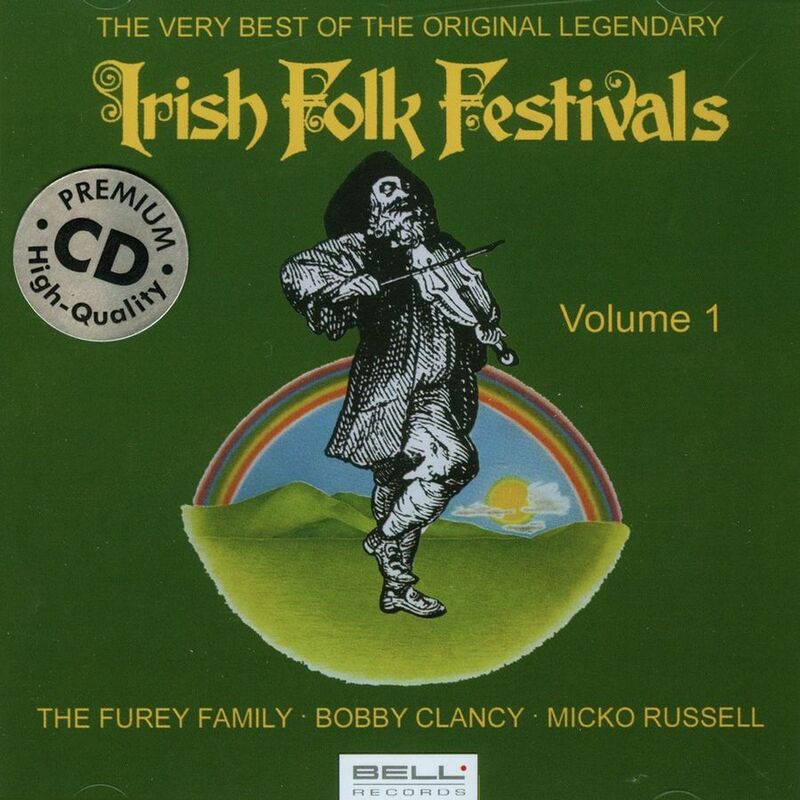 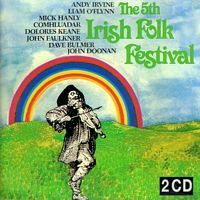 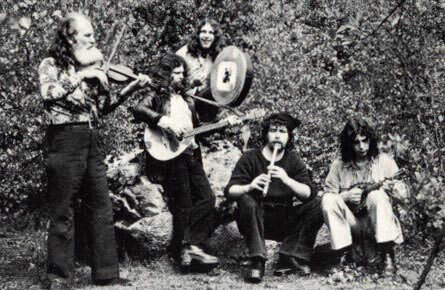 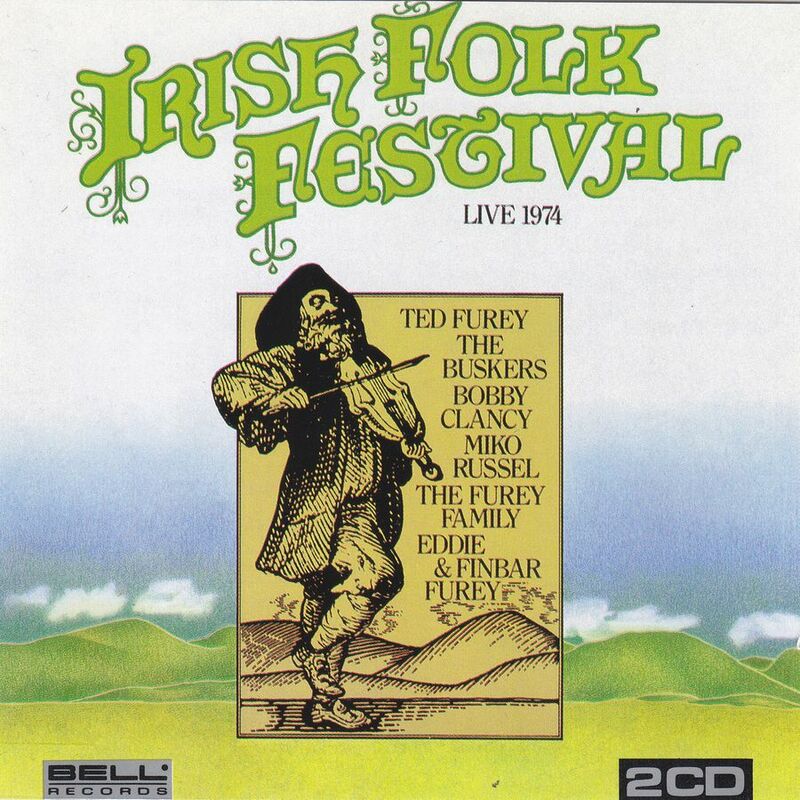 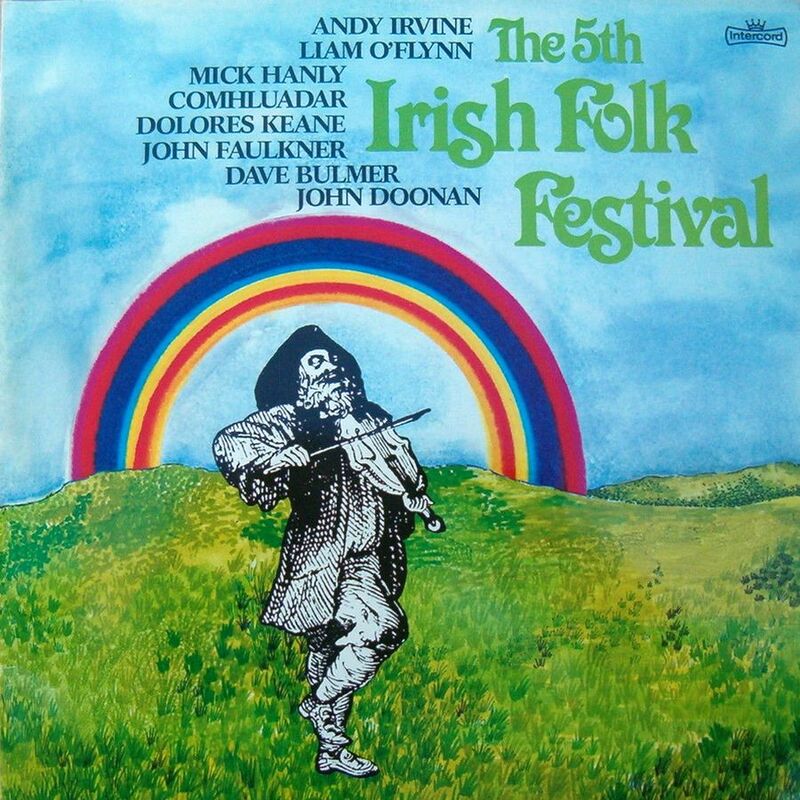 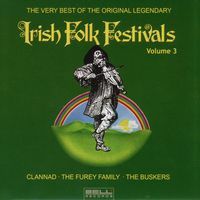 All Irish Folk Festival albums produced by Carsten Linde.